The intensive industrialization of Mangalore district has led to the exponential growth of Mangalore. This has also paved the way for growth, modernization and enhancing of luxury factor in the hospitality industry. 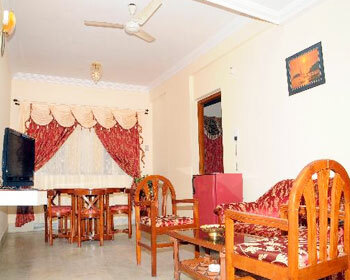 Hotel Mangalore International is one such fine example. 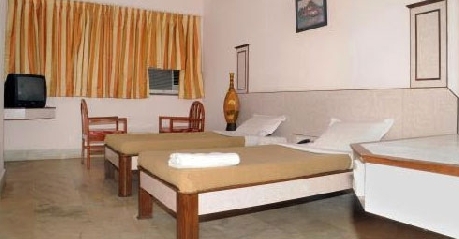 An extremely popular hotel among travelers and regional guests the three star hotel strives to provide opulent luxury of the palace at affordable cost to its guests. Situated in the center of the city Hotel Mangalore International is just 5 minutes away from Central railway station and 30 minutes away from the airport. 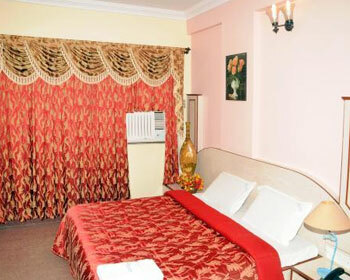 Luxury, service, Cordiality is just some of the attributes that the star hotel offers to its guests. The Hotel’s list of amenities consists of Wi-Fi services, elevators, wheelchair access, a non-smoking room, 24 hour front desk and doctor on call. The hospitality is further enhanced by the efficient staff who supply the occupants with in-house beverages and keep their guests informed by providing newspapers (in house). 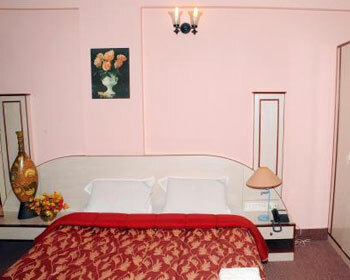 The hotel is elegantly furnished adding to the rich ambience. 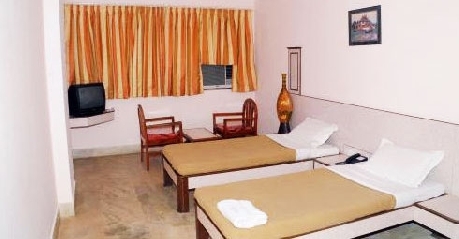 The rooms are large, soothing and containing all the amenities making for a restful atmosphere.The bathroom is fitted with the latest gadgets and is housed with top of the line herbal toiletries. 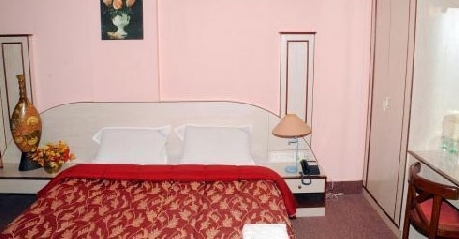 The rooms are equipped with safe to keep your valuables secure, telephone, color television and internet access. These rooms are styled keeping contemporary tastes in mind. 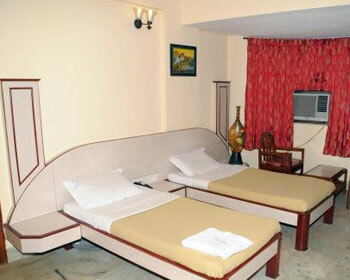 They are furnished with modern amenities that will meet the expectations of the visiting guests. 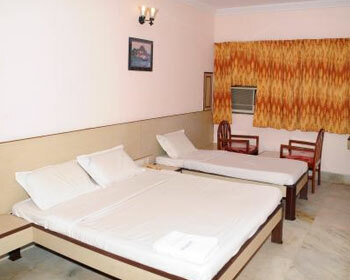 The amiable staff is ever present to make your stay comfortable and to lend any assistance. Air conditioning, ambient lighting, a safe deposit locker. Television with 100+ channels for your entertainment, Steady Wi-Fi access to keep you connected to any important mails are some of the features provided to make your stay memorable. The stylish décor and the cozy mattress offer a comfort that instantly enhances the feel at home feeling. In house early morning beverage coupled with the modern amenities that are geared to meet the requirements of guests on the move is available all the time. The deluxe family is designed keeping the family category in mind. 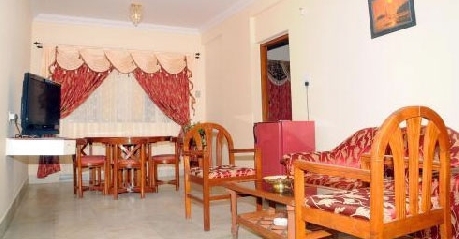 The aim is to extend a comfortable stay at an affordable price to the guests. The room has a television to keep the members entertained. The telephone assures you of instant connect with your kith and kin in case of emergencies. Soothing and restful sleep is guaranteed as the air conditioning keeps the room cool and pleasant. The contemporary décor with its modern feel exudes grandeur elevating the mood of the guest while the high class amenities soothes the guest leading to relaxation and rejuvenation of the guest. The ever hospitable staff offer newspapers and beverages right to your room. The superior amenities include a minibar for your own private use, refrigerator, air conditioning, telephone service and internet facilities. An in house restaurant serves delectable dishes titillating the palates of the foodies. There is an array of flavorful food ranging from regional to international cuisines. The vast menu includes of Indian, Chinese and Continental fares.